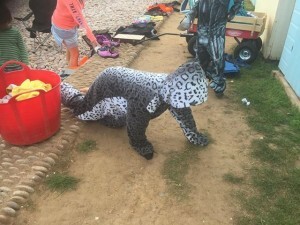 Three boys from the UK recently raised money for snow leopards. 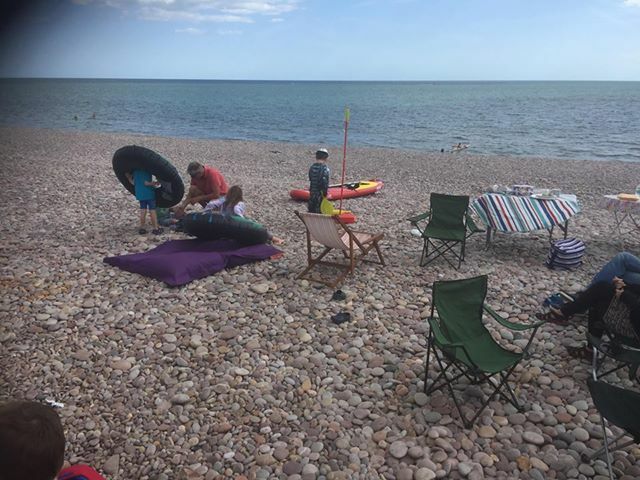 Nine-year-old Sonny Jenkin did a sponsored sea swim while his 5-year-old brother Fynn and their friend, Fabian Giltsoff, sold homemade pizza on their local beach in Budleigh Salterton, Devon. 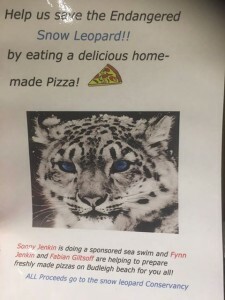 We at the Snow Leopard Conservancy would like to express our heartfelt thanks to the boys for their ingenuity and generosity. 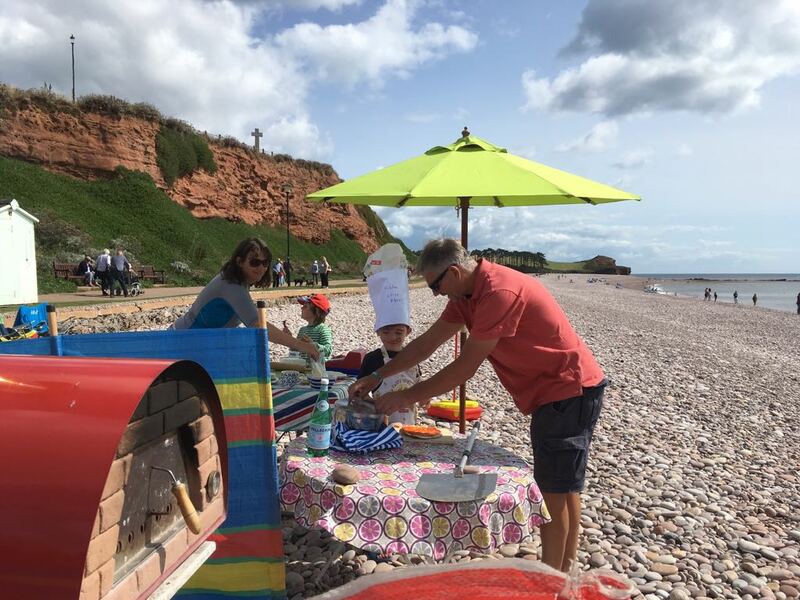 They are, indeed, an inspiration. 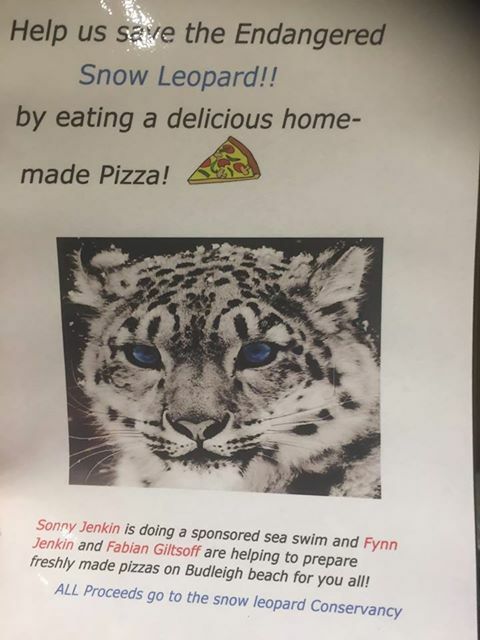 We must all remember to “keep swimming” to help save the snow leopard and all precious wildlife species with whom we share this planet.